Avonflex is not only into the manufacturing of flexible packaging material, but also it manufactures various types of polyethylene roll for various uses like making polyethylene bags, printing, pouching, lamination, etc.. We have state of the art machinery for production of PE rolls. We provide rolls with varying thickness and width. Our rolls are well known for its quality and timely delivery in the flexible packaging industries. We target to achieve maximum customer satisfaction and zero complaints. We are the Leading Manufacturers of Mulch Film. Mulching is the process of covering the soil/ground to make more favourable conditions for plant growth, development and efficient crop production. The end result of mulching is a much-improved crop yield. Certain plastic mulches also act as a barrier to keep methyl bromide, both a powerful fumigant and ozone depleter, in the soil. Crops grow through slits or holes in thin plastic sheeting. Plastic mulch is often used in conjunction with drip irrigation. 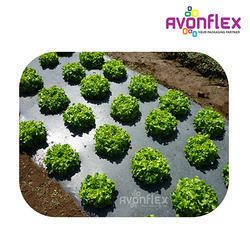 Avonflex puts years of experience to work for agriculture by providing best quality multi-layered mulch films. Mulching has become the core technology in vegetables, fruits, flowers and foodgrains production as the quality of the crop is far more superior and yield is faster. Our mulch films are easy to apply and have the strength and stretch to ensure a tight fit over raised beds. Avonflex is engaged in providing LDPE HM-HDPE Tube Roll, which are widely used in retail stores, shops and malls for packaging. Made from HM, HDPE, LDPE and LLDPE, these can be printed in up to 8 colours. Our tube rolls can be provided in various sizes and colours with varying thickness and width respectively. Our rolls are known for the best quality in the market. The comprehensive Co-Extruded Multi layer film enables us to meet most market demands for suitable and economic packaging solutions. Co-Extruded Multi layer film comprises mostly 3 layer combinations of Different Polyethylene, Grade. Most of these films can be combined into an optimal solution, protecting your product and offering the vital sales support. 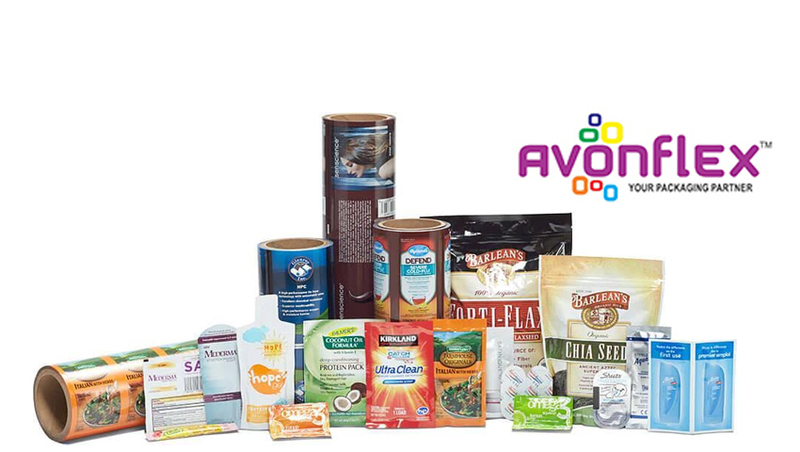 Avonflex provides rolls of Co-Extruded Multi layer film of 3 layer with varying thickness and width respectively for lamination purposes. Our rolls are known for the best quality in the market.